New community coming soon! Located on Alta Vista near Bray Birch Drive in North Fort Worth! 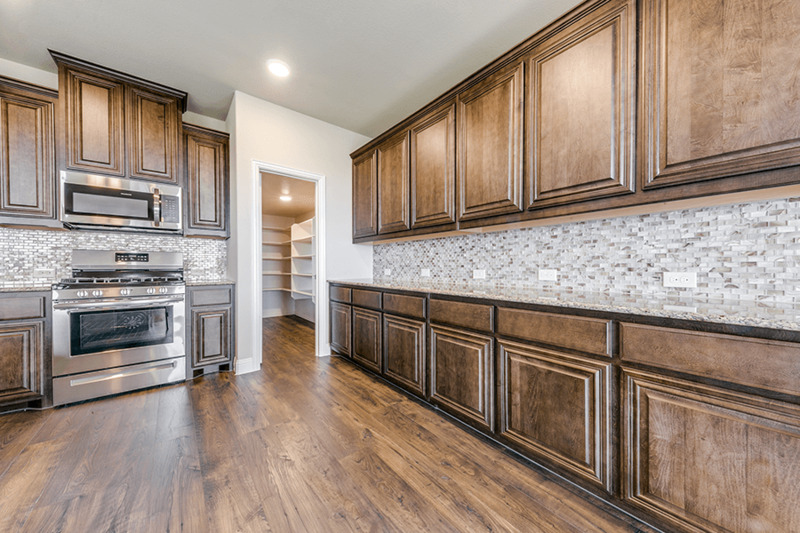 Pre-Selling from Steadman Farms, 12737 Steadman Farms Dr, Fort Worth, TX 76244 Hutson Oaks is conveniently located near I-35, 114 and 820, as well as easy access to the Texas Motor Speedway, Downtown Fort Worth, University of North Texas and Texas Women's University. Highly acclaimed Keller ISD.